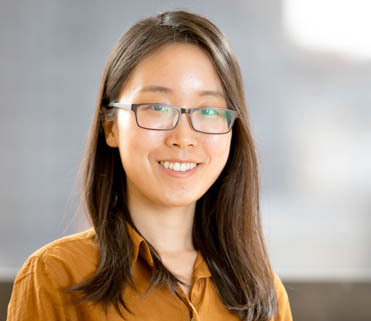 Xiaoxuan Hou works in E3’s planning group, where she develops and utilizes models to address long-term challenges associated with decarbonizing the electric power system and the broader energy sector. Xiaoxuan’s work focuses on issues related to optimal capacity expansion planning, long-term greenhouse gas reduction policies, and market price projections, among other areas. She’s especially curious about the changes that distributed energy resources and vehicle and building electrification may bring to energy markets. Prior to E3, Xiaoxuan worked at a large energy consultancy on the East Coast, where she led modeling related to environmental policies, asset valuation, capacity expansion planning, and transmission system simulation. Xiaoxuan is largely drawn to this work by the sheer magnitude of the challenge. Addressing the many different technical, environmental, legal, and economic aspects of our changing energy system requires a sustained rigor and spirit of inquiry that she finds endlessly compelling. Outside of work, Xiaoxuan enjoys spending time outdoors, particularly skiing and rock climbing.